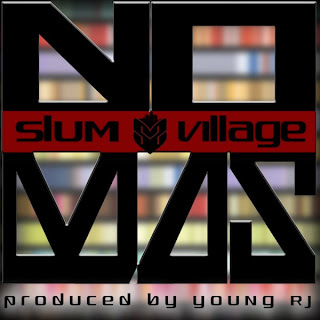 ROCKSMITH STORE OFFICIAL BLOG: Slum Village "No Mas (Prod. by Young RJ)"
Slum Village "No Mas (Prod. by Young RJ)"